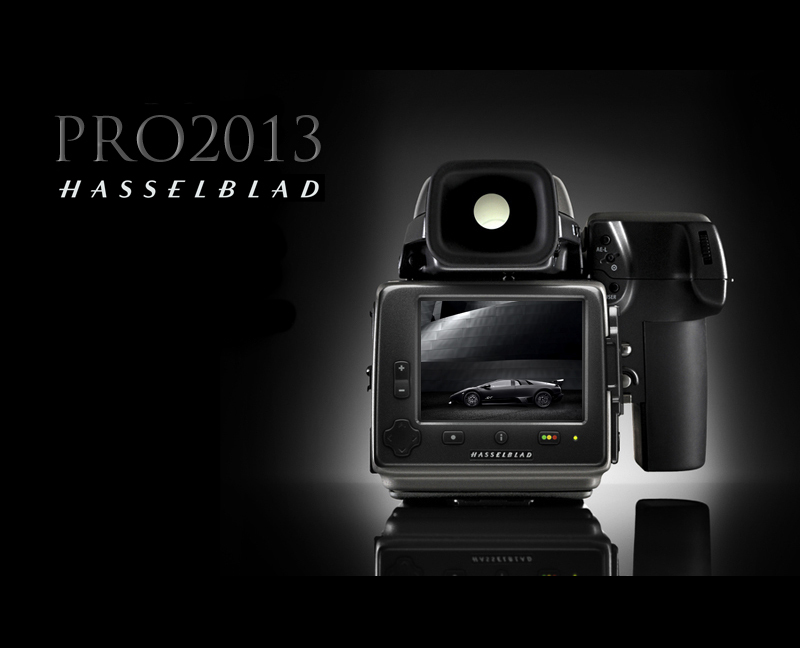 Hasselblad recently launched a series of online 'Pro' photographer galleries featuring some samples of the type of professional output of those photographers working with the Hasselblad system within the industry. This week our own dedicated page on the Hasselblad website was updated to showcase the recent work of Ambient Life photographer Tim Wallace. 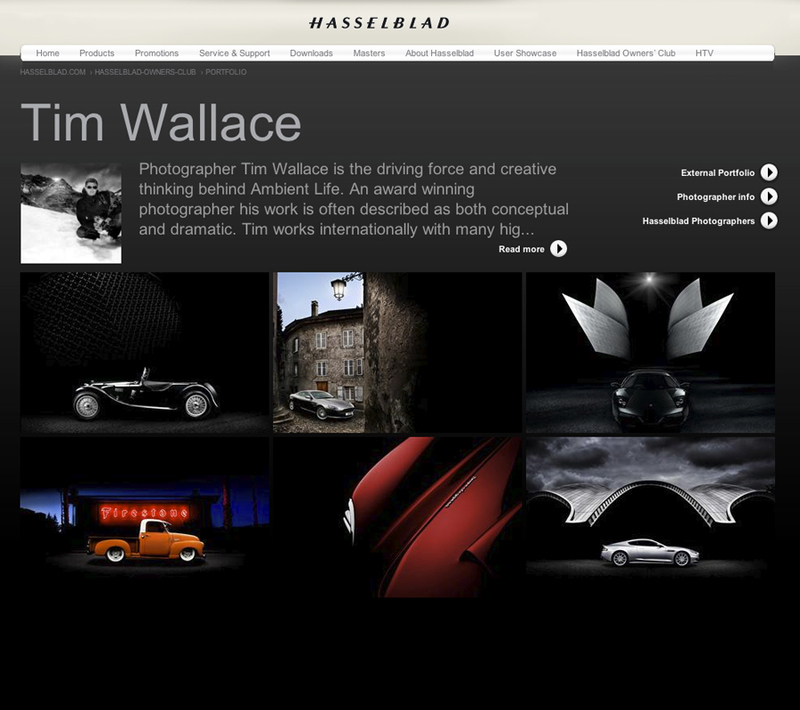 Tim -”The new online portfolio area that Hasselblad have built is a great collection of some of the finest photographers in the World today and I have to say that I do indeed feel very honoured to have my own work featured within it. I have been working in the Hasselblad high end medium format for a few years now and like many professionals I’m constantly aware of the need to strive for the highest quality possible as well as developing new imagery that can really wow my clients, Hasselblad systems give the ability to concentrate on the ‘creative’ aspects and not have to worry about output quality as I know that it’s always going to be at a consistently high level for both myself and my client.